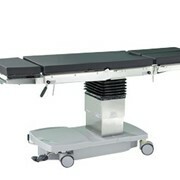 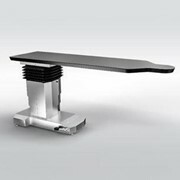 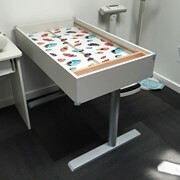 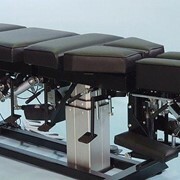 The Ultraslide 3603 Operating Theatre Table provides unlimited patient positioning and imaging possibilities. 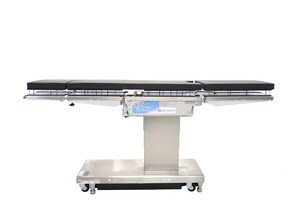 With its removable head, leg and back section, extreme table top slide and superior patient weight capacities, the Ultraslide 3603 is the most versatile and robust operating theatre table available on the Australian market. 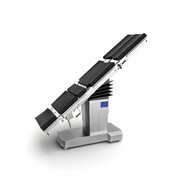 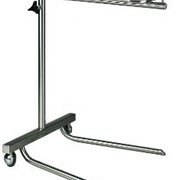 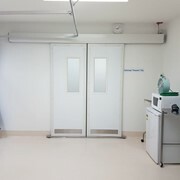 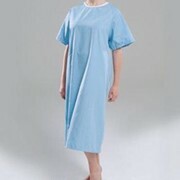 The Ultraslide 3603 provides unlimited patient positioning and imaging possibilities. 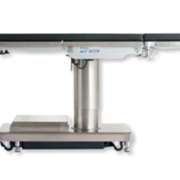 With its removable head, leg and back section, extreme table top slide and superior patient weight capacities, the Ultraslide 3600B is the most versatile and robust operating theatre table available on the Australian market. 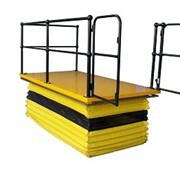 Four (4) conductive casters, four point braking system with push button operation including manual override for safety and stability. 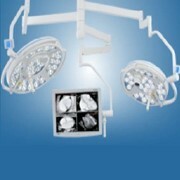 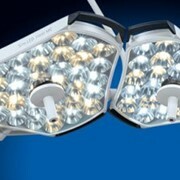 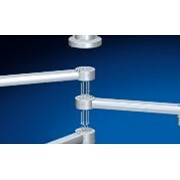 Hand held, back-lit pendant control includes steel housing design providing extreme durability.